Professor Gillian Tri ggs, President of the Australian Human Rights Commission, will be presenting a public lecture on Thursday, 12 May, as part of a new initiative of Curtin University’s Centre for Human Rights Education (CHRE). 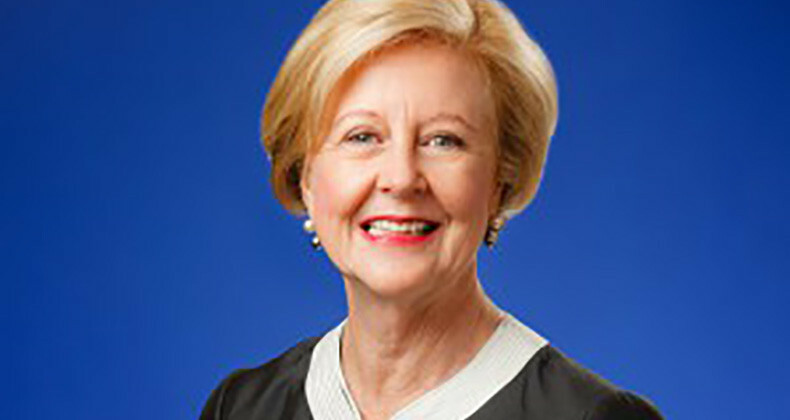 Professor Triggs will examine the current state of play of human rights in Australia. Australia enjoys limited constitutional or legislative protections of fundamental rights and freedoms, instead adopting a multi-faceted approach to human rights protection. 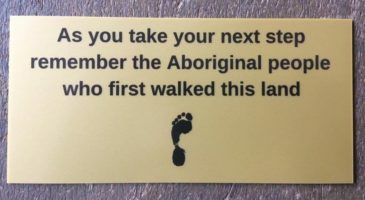 In this state of play, education has a key role to play in a reimagining of an Australia where human rights are fully realised and enjoyed by all. It is an indispensable means of realising other human rights.